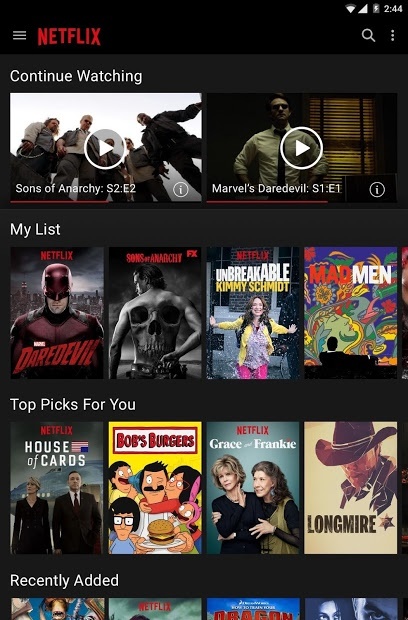 This Netflix mobile application delivers the best experience anywhere, anytime from the world’s leading subscription service for watching TV episodes and movies. With this app you can browse a growing selection of thousands of titles, and new episodes that are added regularly. Search comfortably for titles and watch immediately on your phone or on a TV screen with Chromecast. Also if you start watching on one device, you can resume and start watching on another (game consoles, phones, tablets…). Rate your favorite shows and movies and much more! 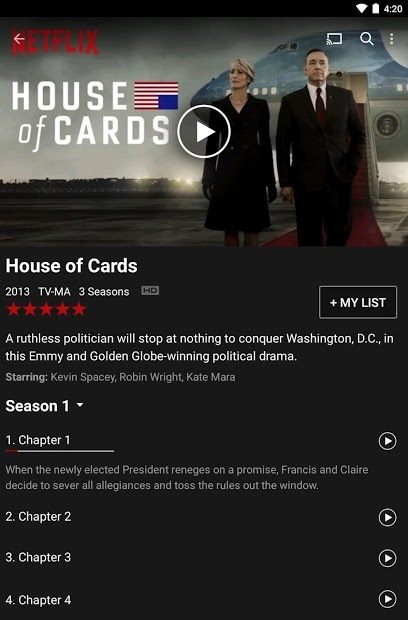 Note: The app is free to get but it is an extension for those who already are subscribed to a Netflix plan. If you are not, you still can download it and use it for free, and you will be awarded with one-month free trial to check what Netflix can offer to you. Angry Birds game with Chromecast enabled!